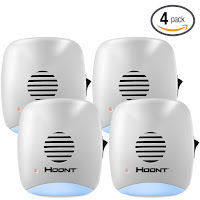 Home / Home / Ultrasonic pest repeller! bug, mouse .. 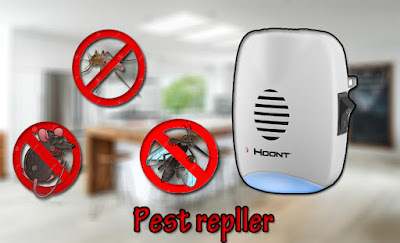 ELIMINATES ALL TYPES OF RODENTS & INSECTS - Protect your home from unwanted pests without using dangerous chemicals, sprays or traps that can harm you, your family, your plants and animals. 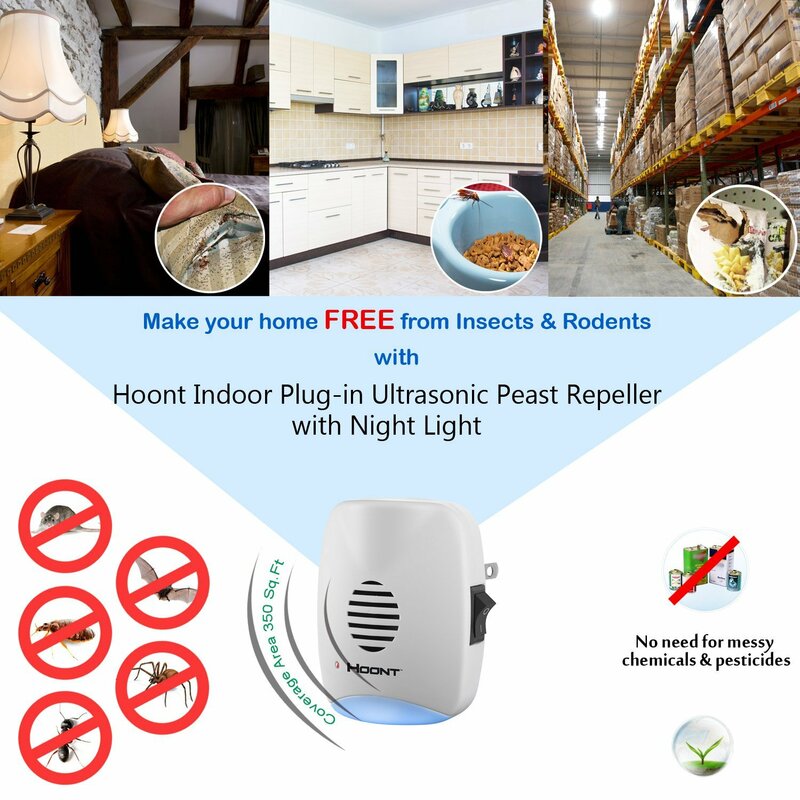 Works for Rats, Mice, Ants, Roaches, Spiders, Bugs, Fleas, Bats and much more / Very easy to use; simply plug the device into your socket and watch your home become completely free of all pests, rodents and insects. No messy chemicals or pesticides, no traps and completely silent for humans and home pets. / Since waves are inaudible to humans, it features a LED indicator light to let you know waves are working. 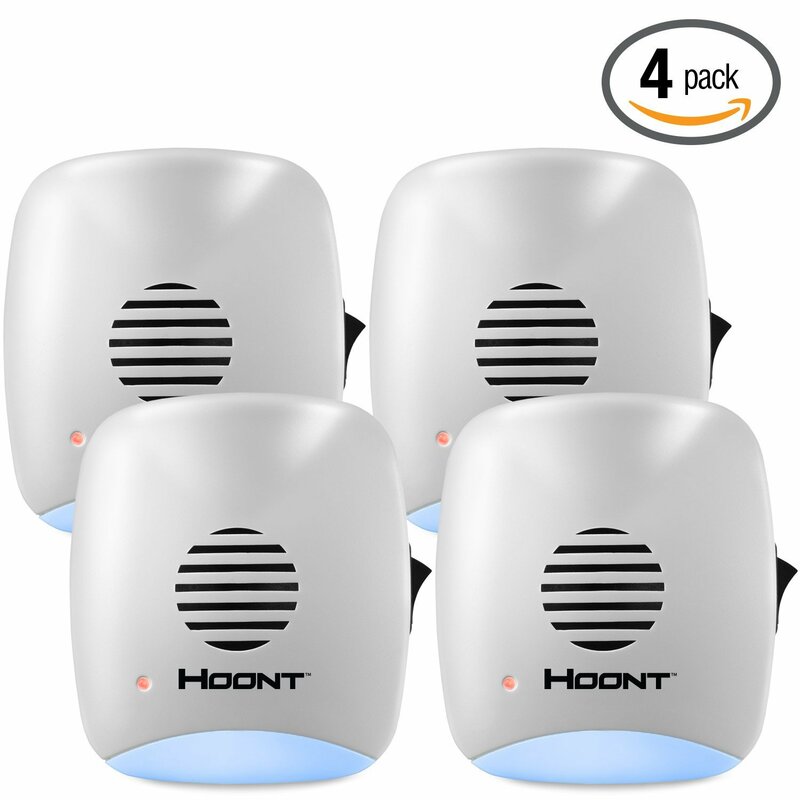 MULTI- FREQUENCY ULTRASONIC WAVES - The HoontTM Indoor Ultrasonic Pest Repeller features a mix of highly-effective ultrasonic frequencies, being extremely irritating to rodents and insects thus causing them to scramble to find a peaceful area, and will be forced to leave your home. The variable technology frequency waves ensure that pests do not get immune to the sounds. With these sounds not letting up all rodents and insects will be forced to leave your home. Your home will be free of all insects and rodents! Expect Diminishing Returns: Pests such as rodents become accustomed to the sound from ultrasonic devices over time, so results may only be temporary. 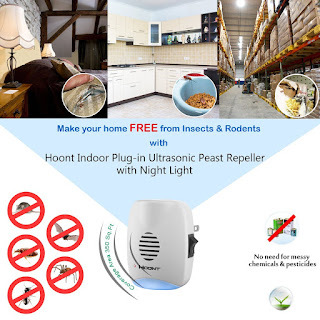 Have Realistic Expectations: Even the successful research on ultrasonic pest control devices shows a percentage of decrease, not a total elimination of rodent and insect pests.